The PUBG game is known for its challenging and powerful graphics. The game is designed to meet the requirements of beginners and advanced gamers. 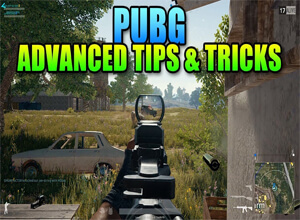 Here are few PUBG tips and tricks to increase your odds. 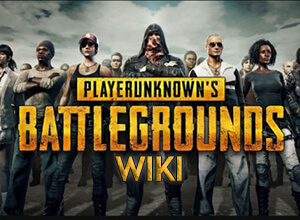 PUBG game or the PlayerUnknown’s Battlegrounds, for those who read the game for the first time, may find it direct and simple. However, the game gets tougher and complicated as you start looking deeper. The PUBG game has so much depth and fun. It would take weeks or even months for a beginner to become an advanced player. As you become an advanced player, you will have access to the deep-dives, new maps, interesting system controls and the ability to play on different devices. In the PUBG game, there are so many tricks and tips that are absolutely worth knowing. 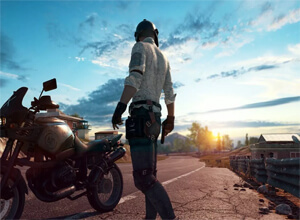 In this short article, you will read about some of the finest tricks and tips that can push you forward in the PUBG game. 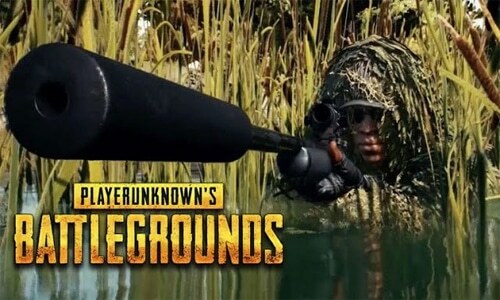 Key Take Away – PUBG gaming tips and tricks differ from one player to another. There are exquisite tips and tricks for different gaming categories. 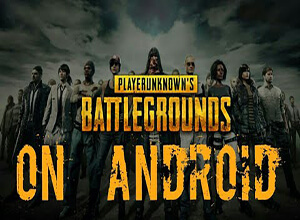 For example, the PUBG gamin experience differs if you are trying it out for fun, playing it at leisure or if you want to win a big tournament. You must dive deep into the PUBG game to understand it better. How Does The PUBG Game Work? The PUBG game is quite different from traditional shooting battlefields. The ultimate aim of every player in this game is to survive. They must kill and continue killing till the game is won. You cannot win without killing. Thus, your conventional shooting strategies must change. You must adapt to the game and its unique battlefields. Do you know that many PUBG gamers rely on “antique” stealth strategies to win? Even during major tournaments, they depend on a boring set of techniques. For example, they hide in boats and analyze the entire battlefield before charging. After all, every other gamer is going to kill another player. This means you should wait before exposing your identity. This is a common strategy (yet a boring one) used by the game’s highest ranking players. The PUBG game doesn’t end with such boring strategies. Instead, you must practice exhaustively before any game. You must learn to combat, attack and stay patient. Most of PUBG’s combat techniques are weird and challenging. If you want to make a massive difference in the fame and win the final-10 scenarios, you must master a range of combat mechanics. Key Take Away – Mid-gaming strategies are powerful tools that can convert you from a passable player to an excellent one.